Brand new 3 bedroom Townhouse for rent at Seylynn Village’s Compass building. The unit is brand new and feature a spacious living room, dinning room, well equipped kitchen with Modern Appliances and lots of cabinets. 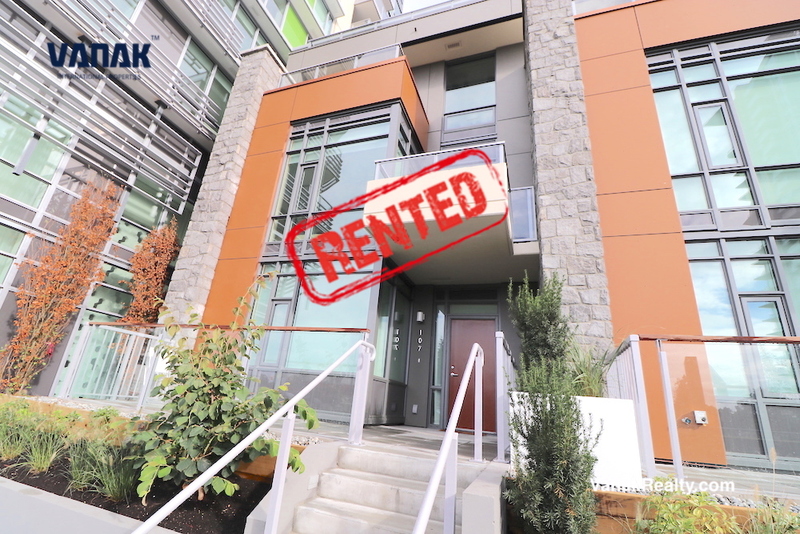 Walking distance to Phibbs exchange bus loop, and minutes to the Second Narrows Bridge to Vancouver’s downtown.